Yak’s Top Ten is back for another round, taking us to the first film of the Disney era. 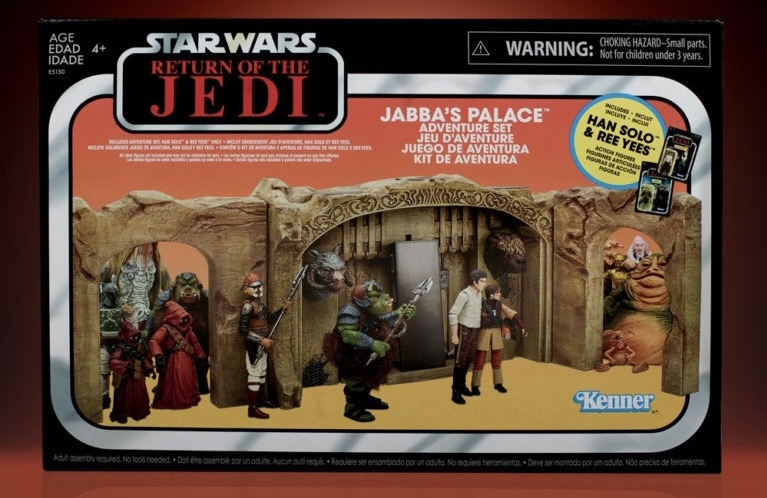 What figures do you want to see made in The Vintage Collection from The Force Awakens? Post your TVC wishlist HERE.